Growing pollution levels and depleting resources mean that the world’s water increasingly needs to be conserved. In urban areas around Europe, this is aided by water meters. Germany alone has 45 million water meters installed, and across the whole of European they represent a production value of almost €1 billion. 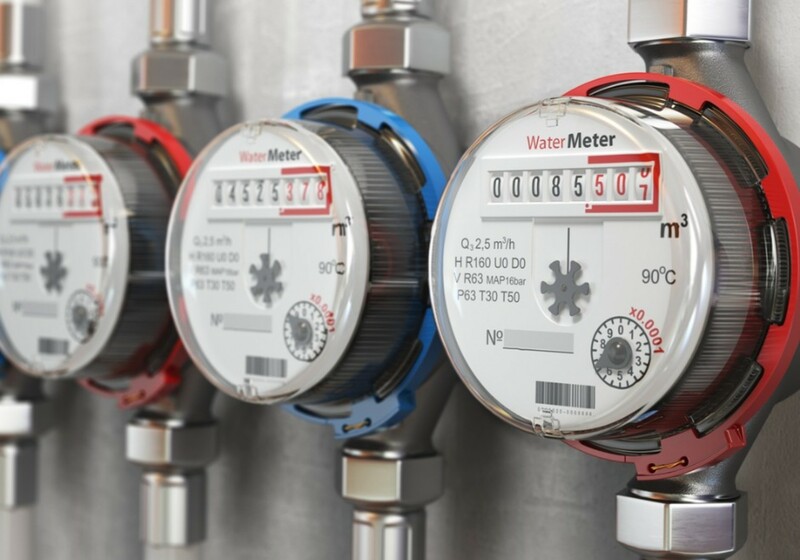 It’s expected that smart meters will help to accelerate uptake further, giving consumers convenient access to leakage detection and information about their water usage. However, achieving the sensitivity required for these devices remains a challenge and there is an outstanding need to characterise meters in real-world environments. This project will assess domestic water meters under realistic operation conditions, including typical water qualities (suspended particles, hardness, and pH), dynamic load changes, and general wear and tear. This will improve the accuracy of water consumption measurements and extend meter life, establishing their economic viability. In doing so, this should save consumers’ money and ultimately contribute to Europe’s pressing need to decrease its water consumption.